Remington Tactical bolt knob conversion. 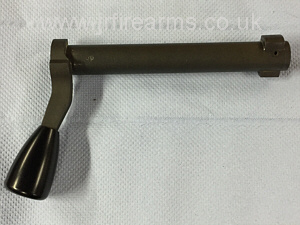 suitable for all Remington 700 rifles. By JR Firearms. Postal service available for all of our services. 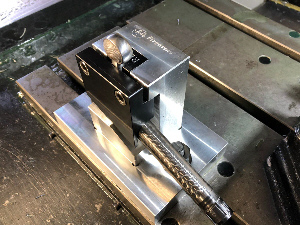 Why not set your Remington rifle apart from the rest with one of our custom Remington 700 tactical bolt knob conversions. Our bolt knobs are amongst the strongest and most stylish looking bolt knob upgrade available on the market. 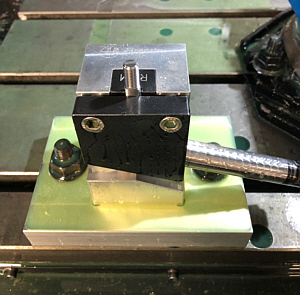 Using our special bolt jig we turn down your existing bolt knob and then cut a 5/16 x 24 thread to which our tactical bolt knob upgrade just screws on to. Some Remingtons 700 may need further strengthening. 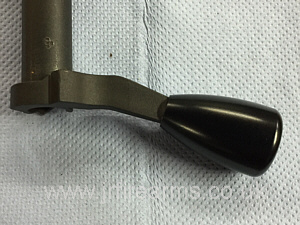 During the original manufacturing process cavities form in side the handle which weakens the structure. 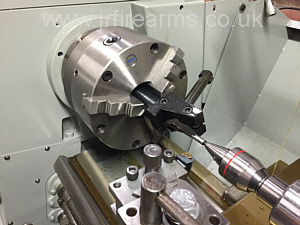 If this is the case then we will drill out the original handle and thread it allowing us to insert a hardened screw. 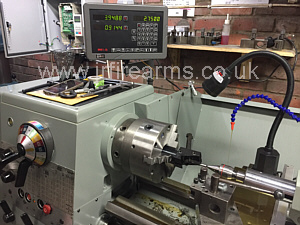 Our upgrade is also available for other makes and models including Howa, Sako, Tikka, CZ-Ruger. You can find more details on our services page. 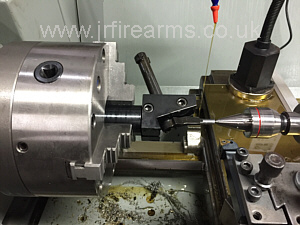 Remington 700 Tactical bolt knob conversion. Howa, Sako, sako 85 bolt extension, Tikka, CZ, Ruger. 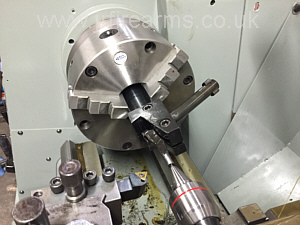 Remington 700 bolt handle upgrade, Bedfordshire, Buckinghamshire, Hertfordshire, Northamptonshire, Northampton, Milton Keynes, London, Dunstable, toddington, aylesbury, buckingham, leighton buzzard, Gunsmith services, gunsmithing.